Rachel Peters has proven that she's a woman of many talents. 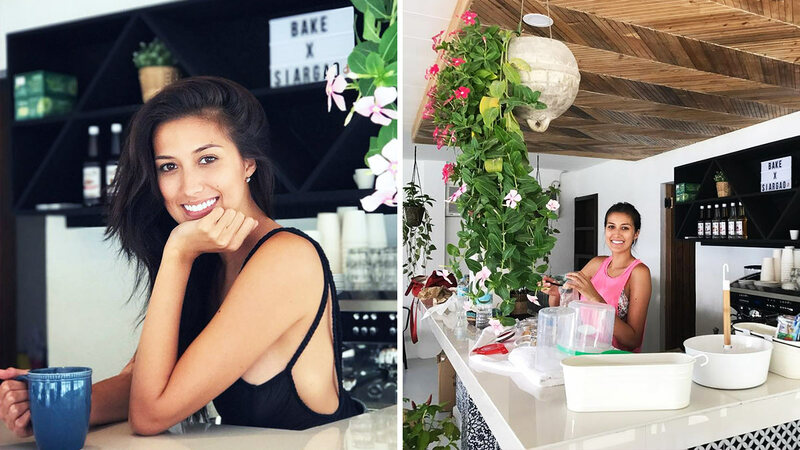 When she's not busy empowering Pinays all over the world, she's running her coffee shop called Bake. Located in Siargao Island, Bake is right by the beach, perfect for when you need a cool place to relax in. ICYDK, Rachel learned how to be a barista while she was in Melbourne, Australia, so our girl knows a thing or two about good coffee.